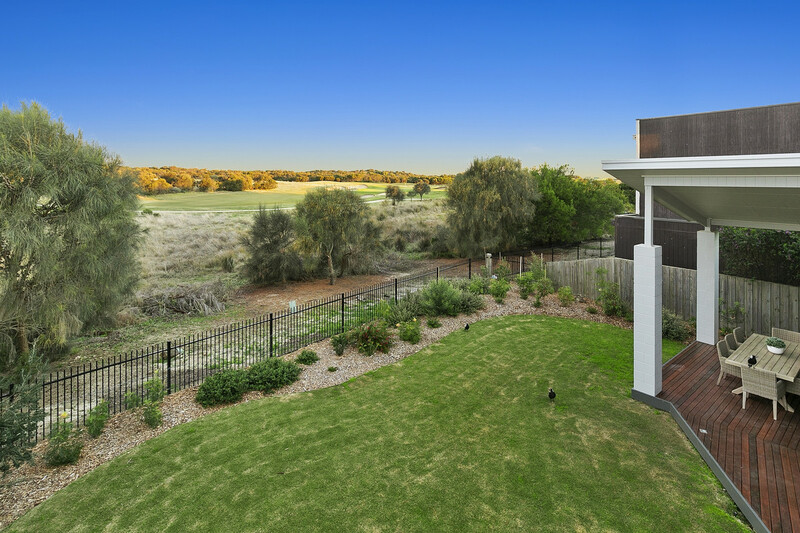 | PRIVATE LUXURIOUS LIVING – OVERLOOKING THE SANDS GOLF COURSE!! 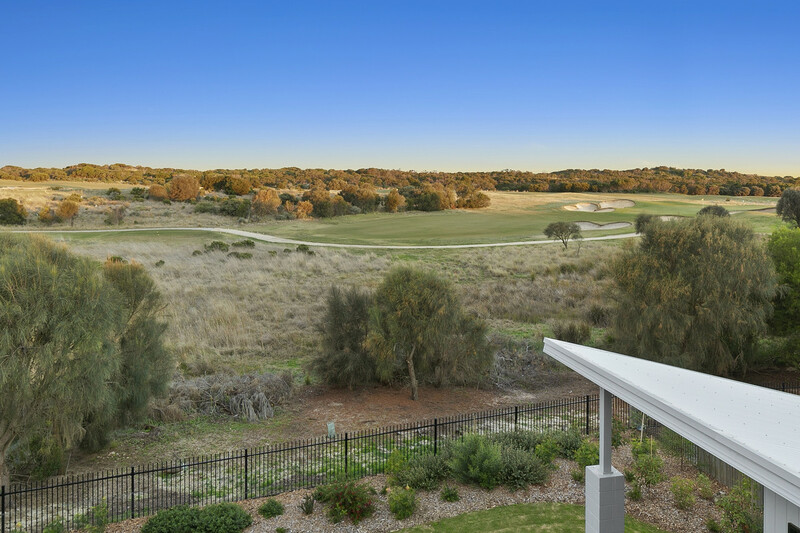 PRIVATE LUXURIOUS LIVING - OVERLOOKING THE SANDS GOLF COURSE!! 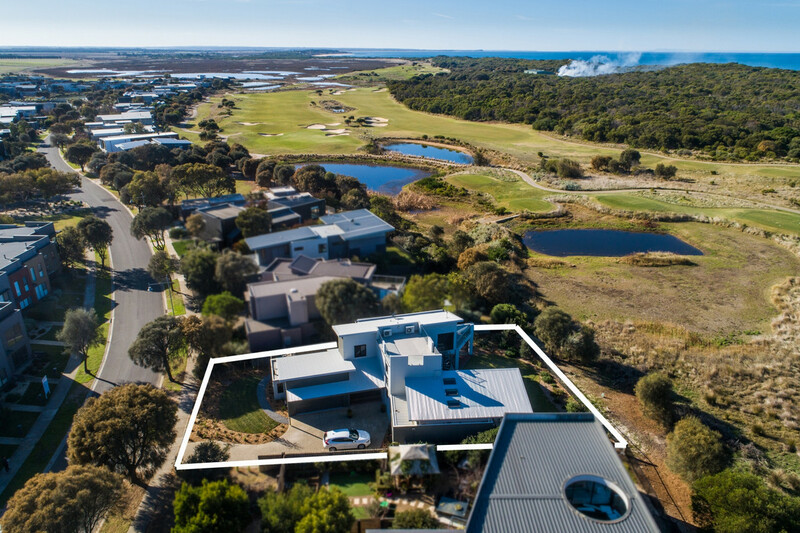 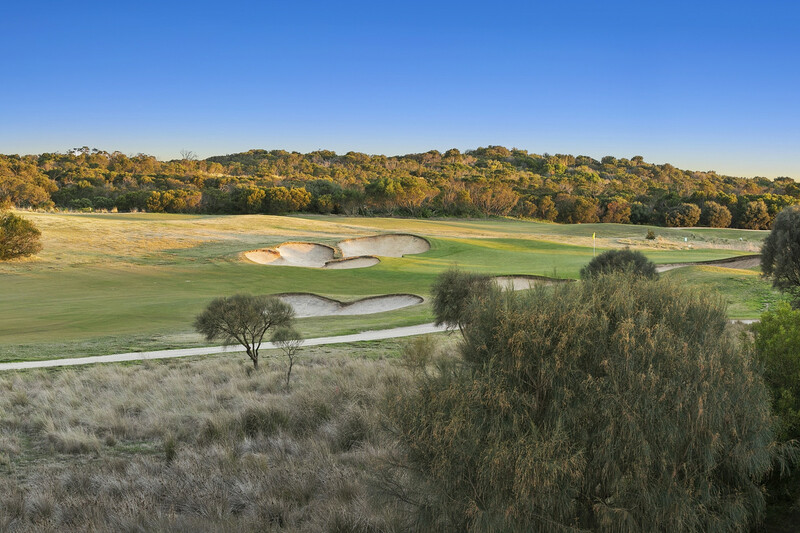 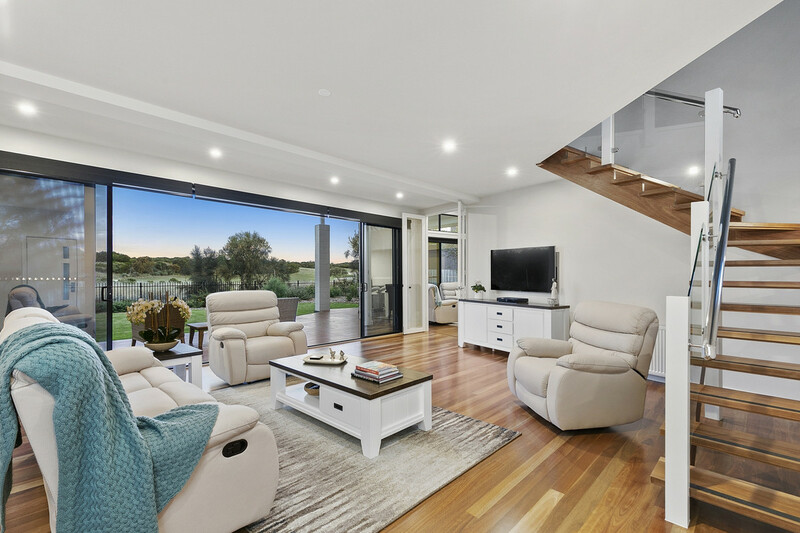 Private, luxurious living, this two-storey three-bedroom home is located on the 17th fairway offering unsurpassed 180 degree lake and golf views over picturesque Sands Golf Course from the exclusive viewing platform. 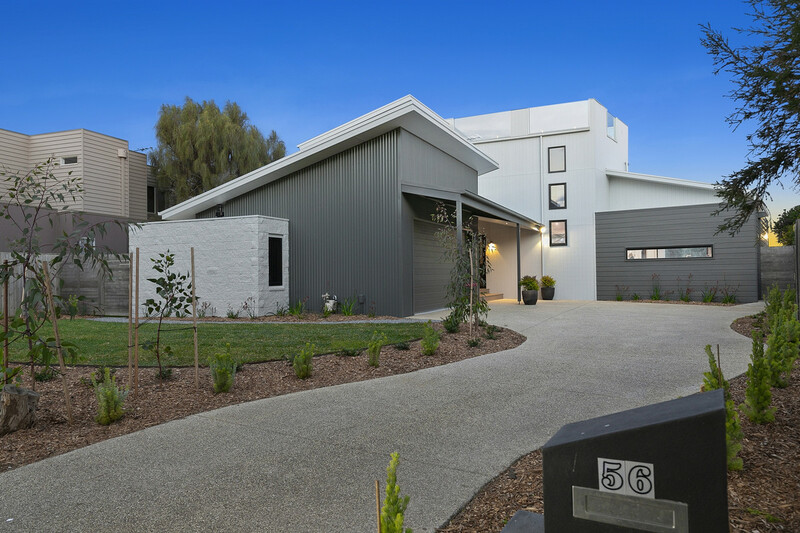 Situated on a generous allotment of 783m2, this home provides plenty of room for the family to relax and unwind, entrance level offers a functional kitchen, dining and family area which boasts a gas log fire and roof top windows making this space light, warm and airy, a second lounge area with wall to ceiling glass sliding doors overlooks the outdoor decked entertaining and low maintenance gardens. 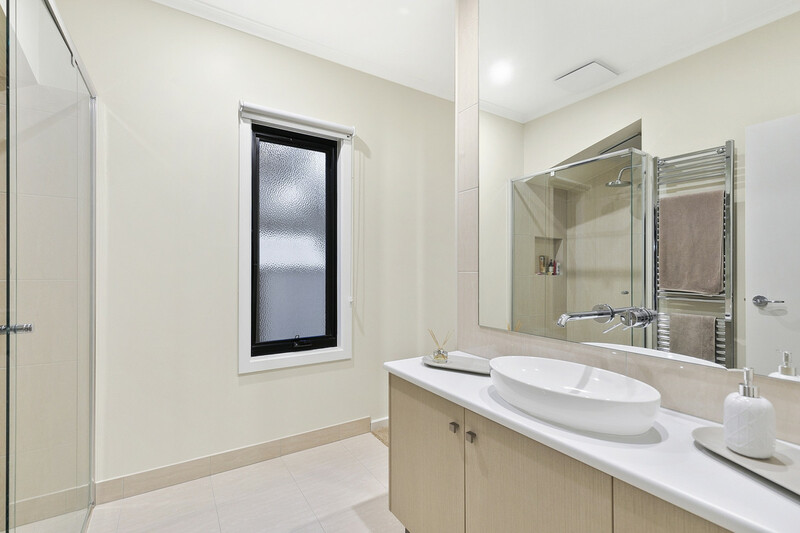 The master suite with walk in robe, en-suite and private deck, finish this level. 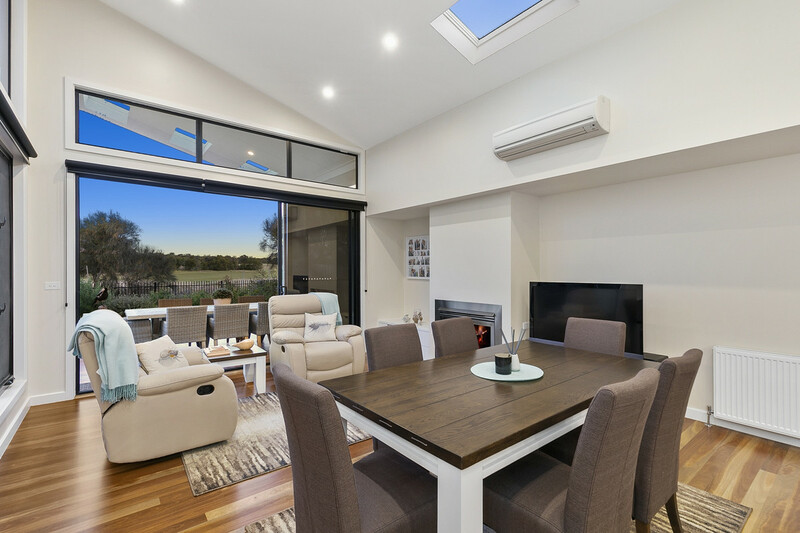 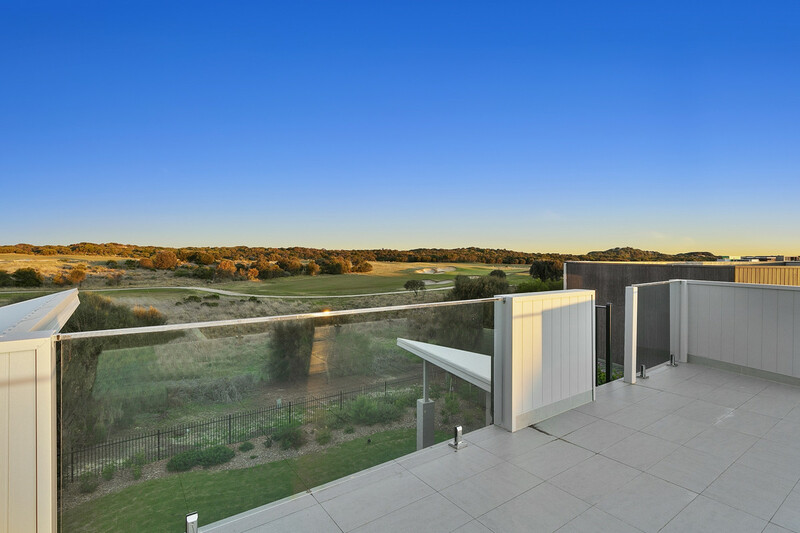 While the upper level includes the further two bedrooms including built in robes, family bathroom with freestanding bath, separate study, kitchen nook and third living/rumpus room with balcony overlooking the golf course and here you will find the access to the viewing platform. 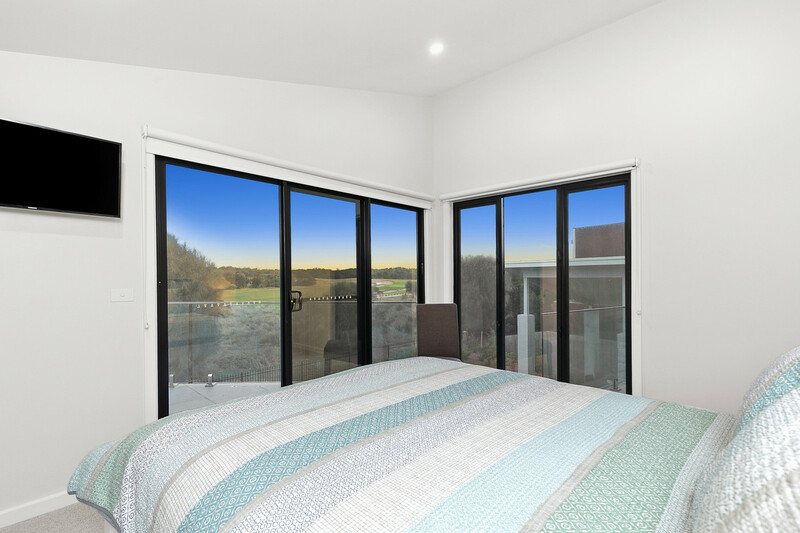 Other property features include double glazed windows, generous storage, separate laundry, stone benchtops, 900mm cooktop and oven, high-ceilings, hydronic heating, split system heating and cooling, garden shed, huge double lock up garage with work shop area, brand new carpets, freshly painted throughout and updated, modernised bathrooms. 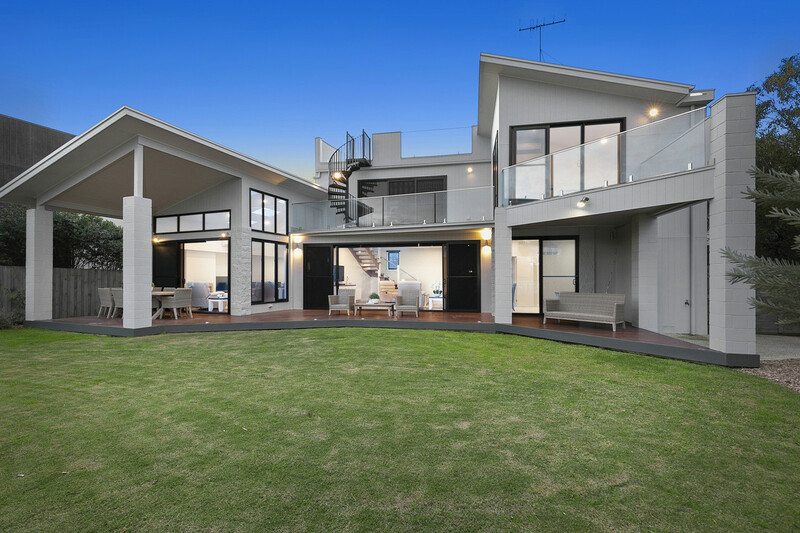 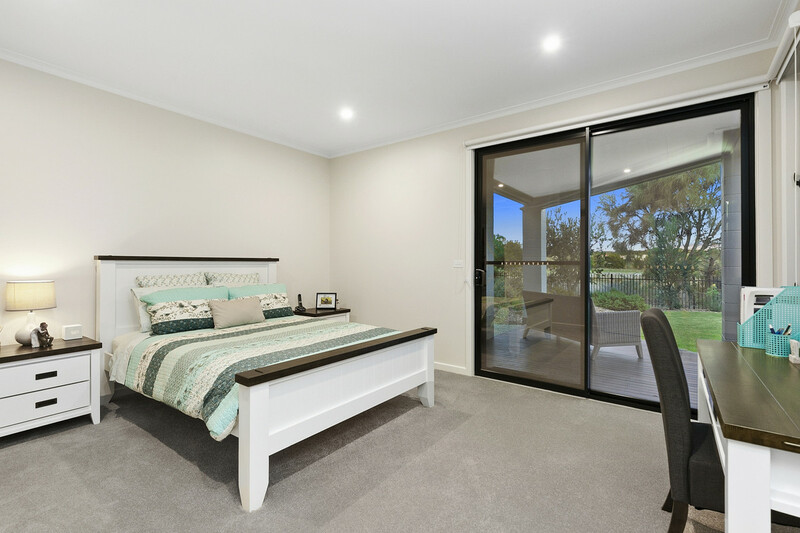 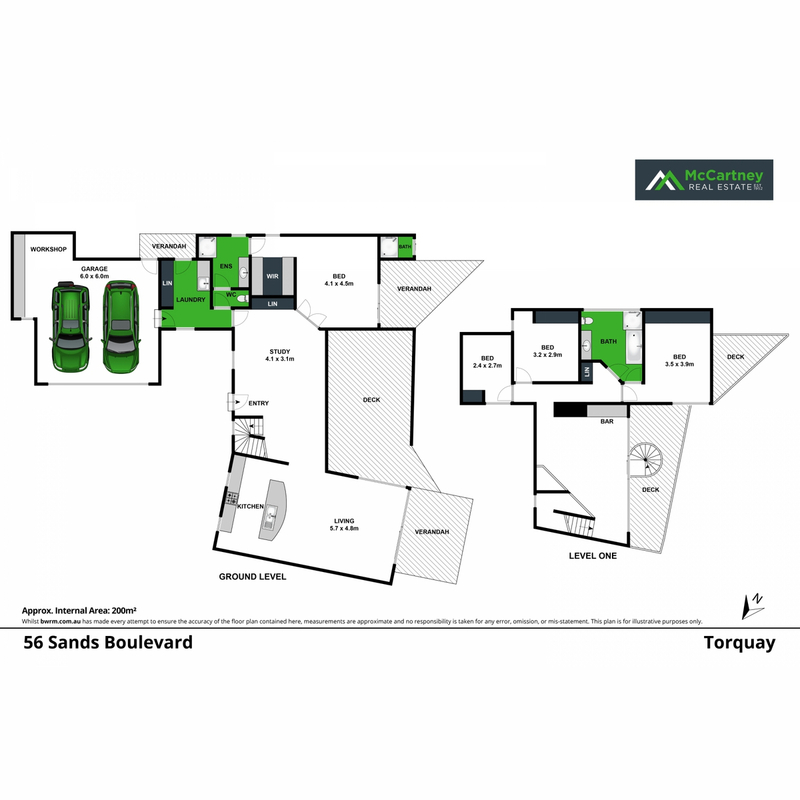 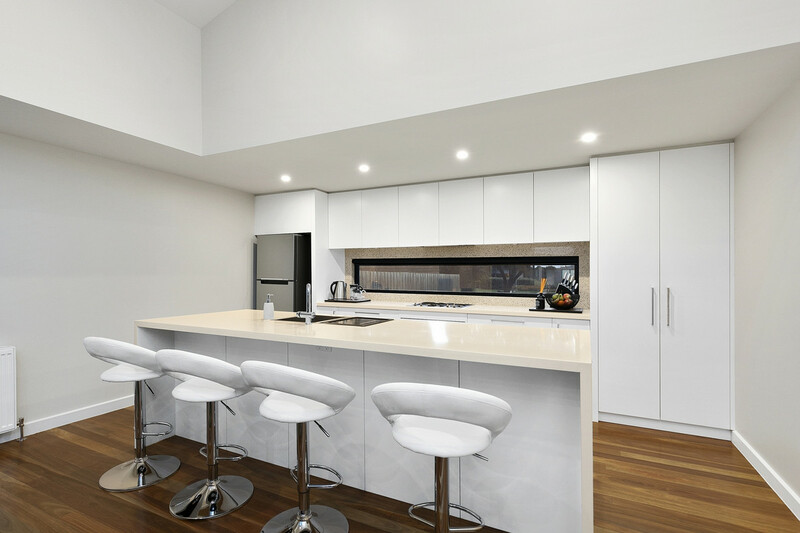 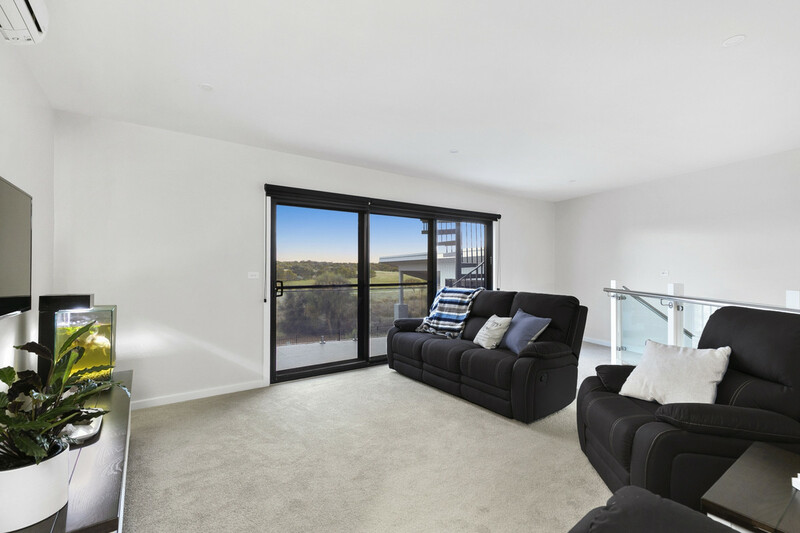 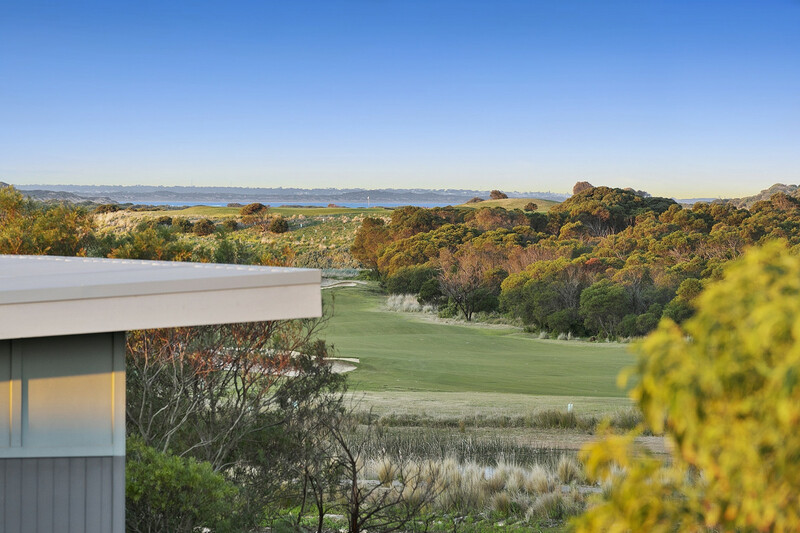 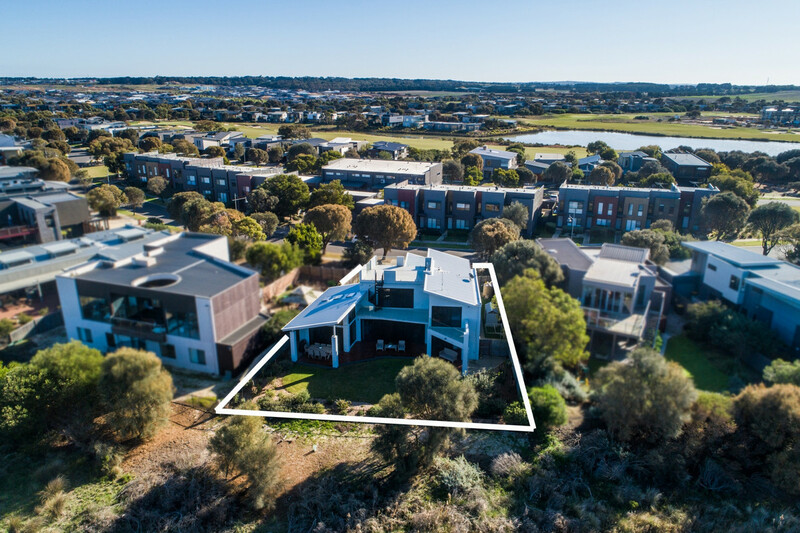 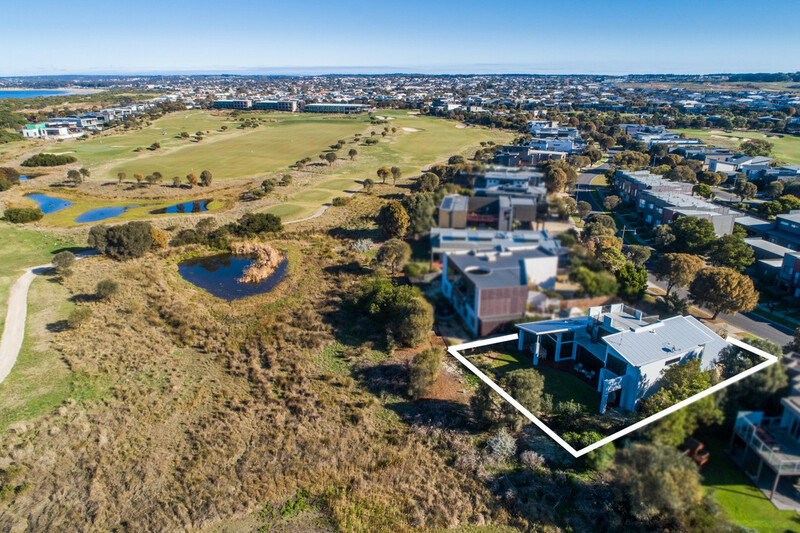 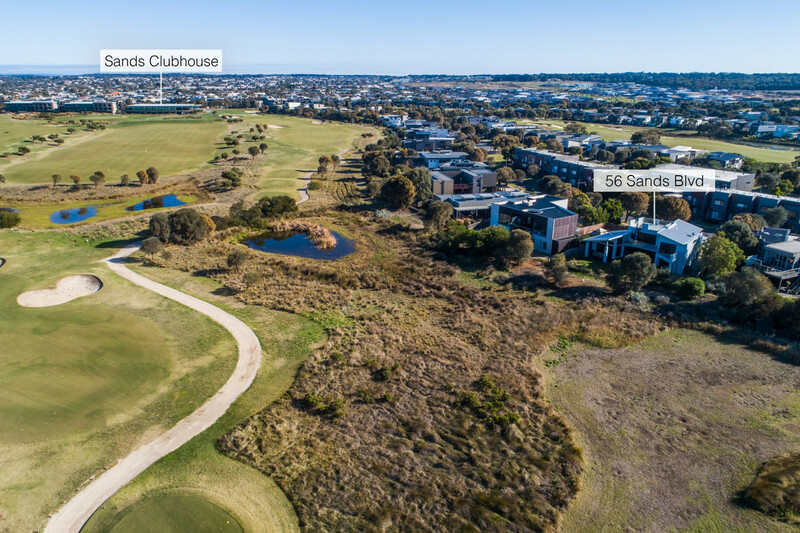 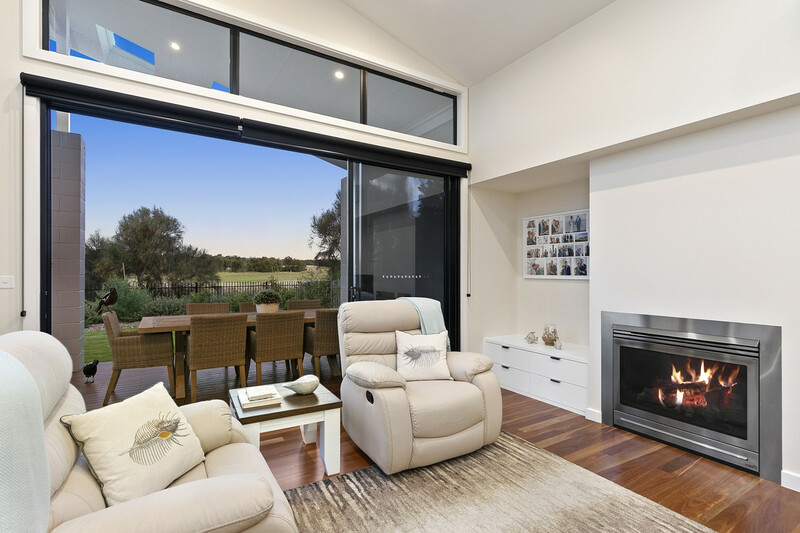 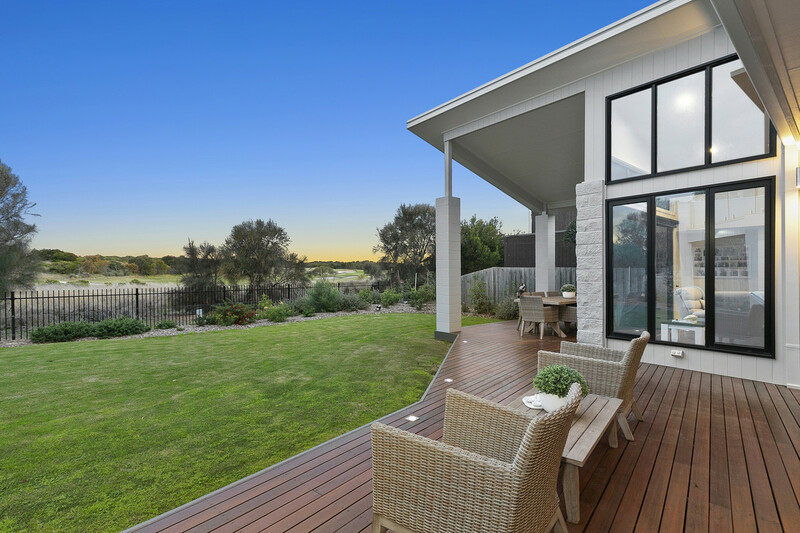 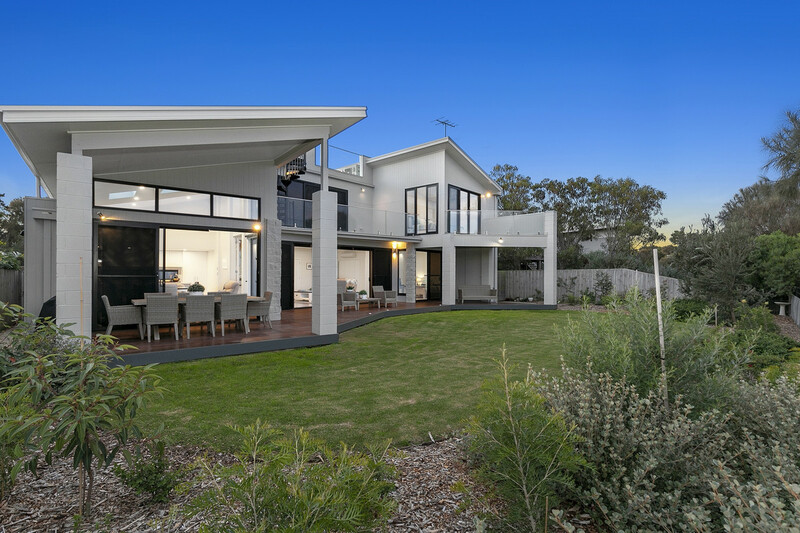 With secure and beautifully landscaped gardens, this home is ready for you to just move in and live the luxury lifestyle at the Sand Estate, so close to the club rooms, restaurant and gym, beaches, parks and all the best Torquay has to offer. 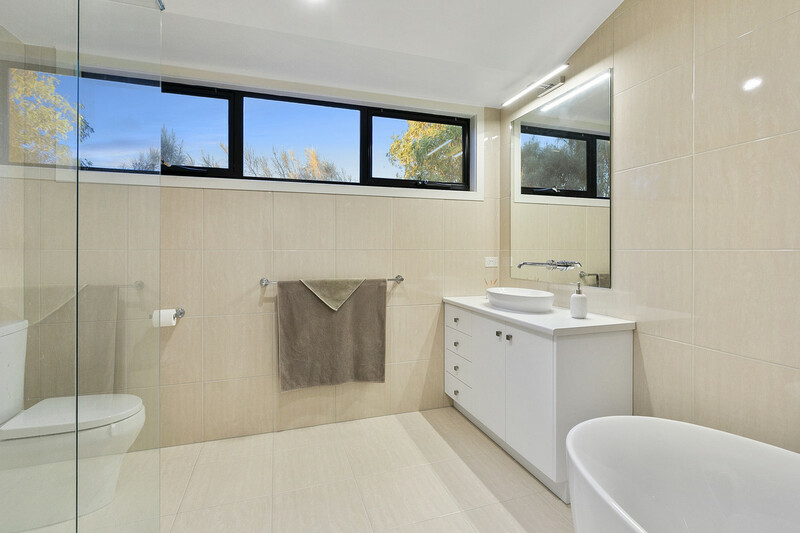 Call today to book your private inspection.